In observance of this year’s National Aviation Day, NASA asked some of its own leaders to share memories of their first flight experiences. Uber Elevate plans to make vertical takeoff and landing (VTOL) a reality and bringing uberAIR to Dallas-Fort Worth by 2020. NASA 360 is an award-winning broadcast television show and online video series that looks at all things NASA. NCTCOG's FLYBY Aviation App - Test your piloting skills and aviation knowledge. 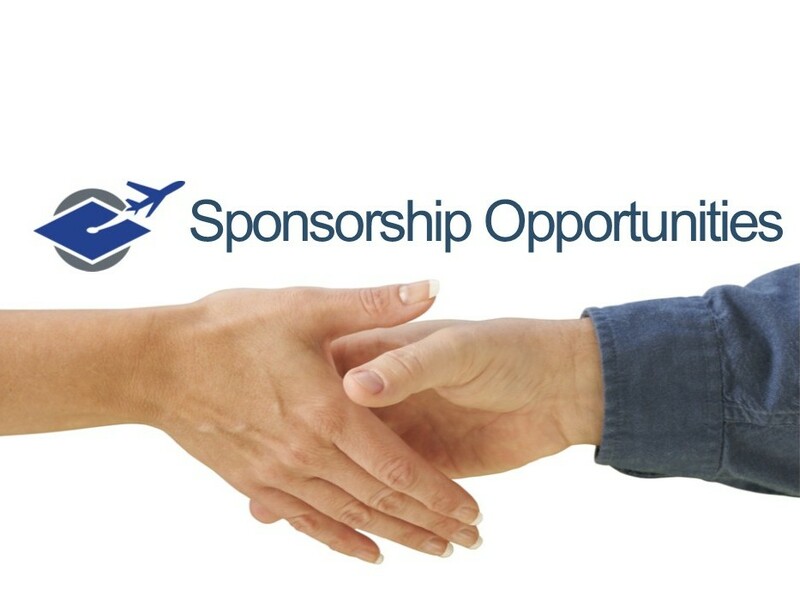 Become a sponsor of NCTaviationcareers.com and help connect students with regional aviation academic programs. Granbury High School students construct modern FAA certified Light Sport Aircraft. “Mentors build the student, students build the aircraft." Exploration Flight Test-1 (EFT-1) was the first high orbital test flight for the Orion spacecraft.... first step on a journey to deep space. Watch the International Space Station pass overhead from several thousand worldwide locations. It is the third brightest object in the sky.